We have been in the market since 2010, focusing on buying the used laptops and desktops and all other IT wastes, now we are here to continue all these above activities in much bigger way through this website. 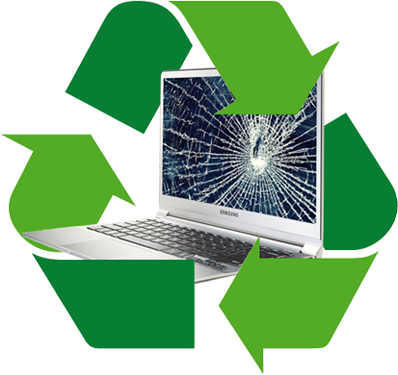 We are providing an opportunity to the people who can't afford new laptops and also contributing towards saving our environment by recycling the IT wastes. We will buy all the brands such as Sony, HP, Dell, Lenovo, Acer, IBM, Asus, etc. if it is in any condition, even if it is broken or dead. We will help you to get the best selling price for your old gadget on the current market price, with just 3 steps and we assured hassle-free experience. We are renowned for bringing the services to your door step in a best possible price and we do all kinds of services such as Operating System Installation, Up gradation of RAM and Hard disk, Chip Level Works, Part Replacements and what not ? for any brands like Sony, HP, Dell, Acer, Lenovo, IBM, ASUS etc When it comes to Computers and Laptops.